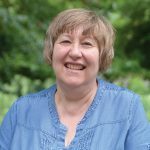 More than 1.4 million people with learning disabilities live in the UK and almost all of them face some type of barrier to living life to the full. 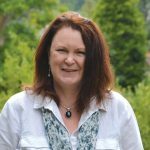 At Orchard Vale Trust we go beyond supporting adults with learning disabilities, we provide opportunities for people to overcome the barriers they face as a result of their disabilities. This is all possible because of your support. A Charity Golf Day you won’t forget! 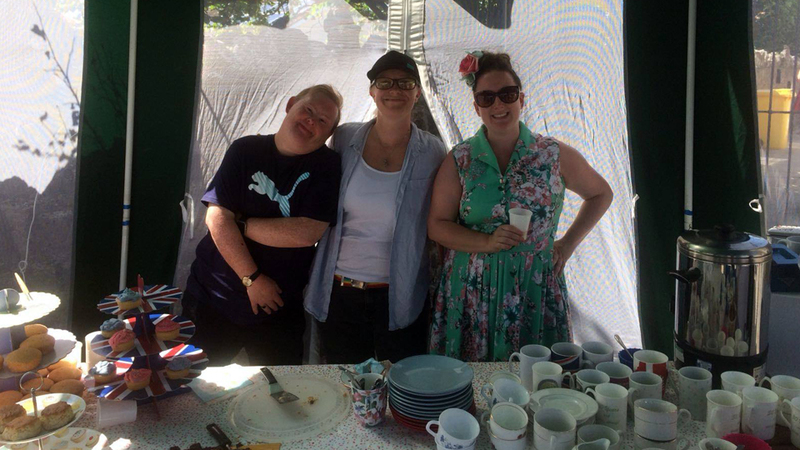 As well as supporting adults with learning disabilities, we believe holidays are an important element to living life to the full. To raise funds and to make this possible, we host a Golf Day every year. 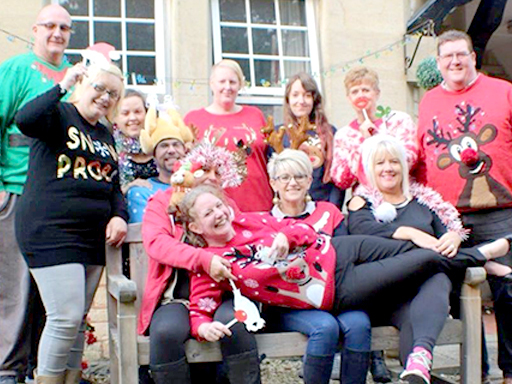 Last year we raised over £2,000 and with your help, hope to be just as successful this year. 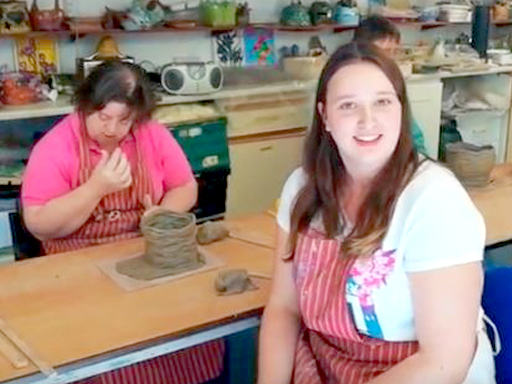 The activities made possible with this funding not only mean adults with learning disabilities benefit from new experiences, but allows for confidence and self-esteem building which contribute greatly to building independence. 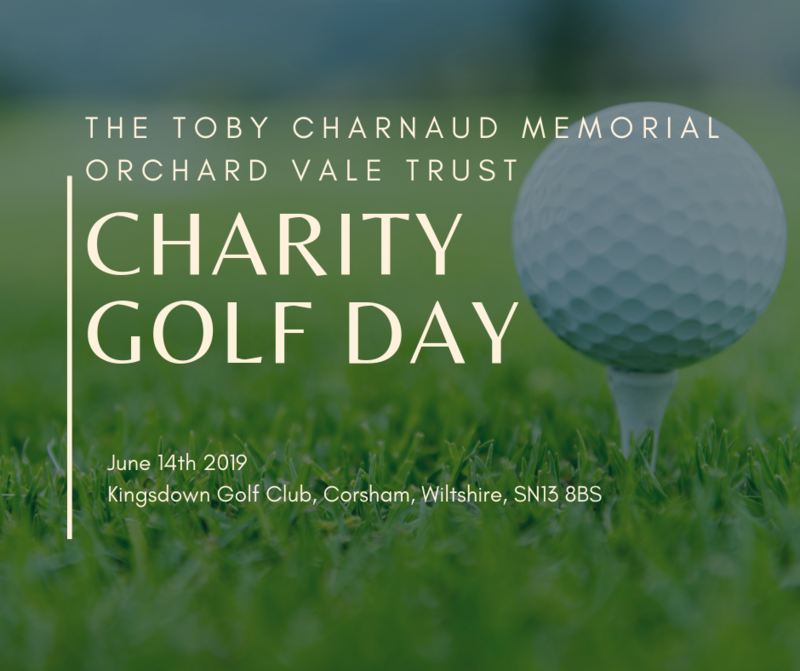 This year, we are inviting golf teams and individuals to play at the Toby Charnaud Memorial Golf Day, as well as options to sponsor the event. With each sponsorship there will be an opportunity to advertise businesses, network with leading members of the community, and engage with a charitable cause that lies close to our hearts. 14th June at the Kingsdown Golf Club, Box, Corsham SN13 8BS. Breakfast and Lunch will be provided on the day, as well as many fantastic prizes to be won! 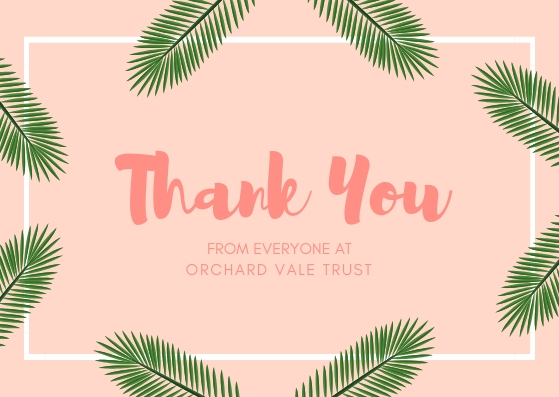 Thank you so much for your support to Orchard Vale Trust. 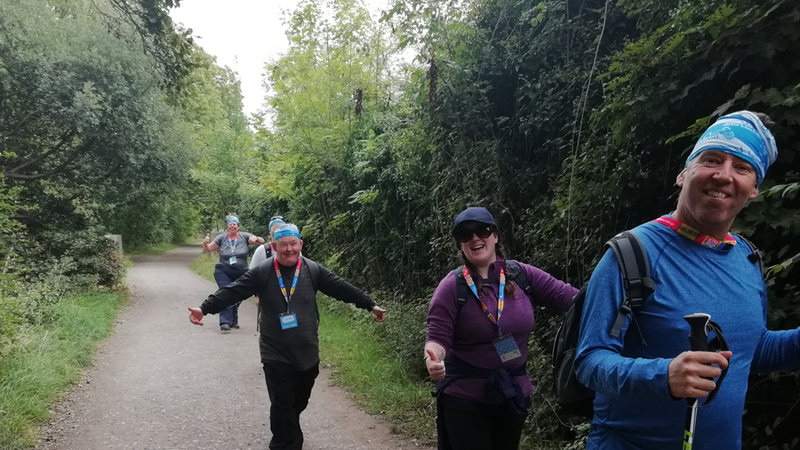 It is with your help that we are able to support people with learning disabilities to live life to the full and offer the opportunity to go on holiday. 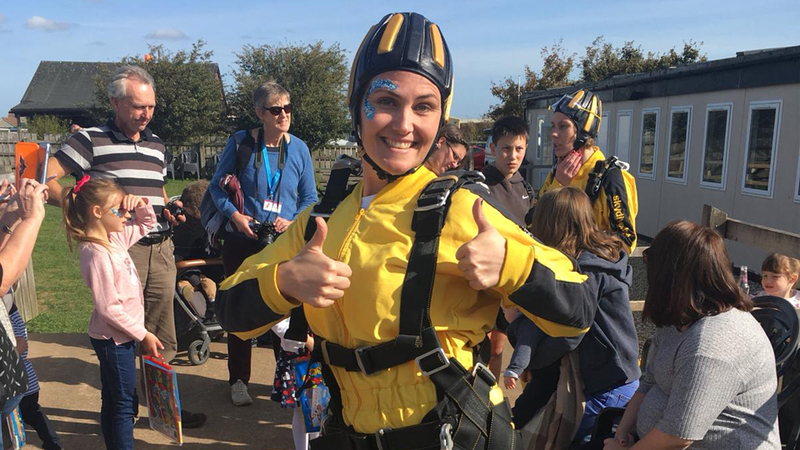 From events to marathons, non-school uniform days to office cake sales, or even the more extreme ideas, like jumping out of a plane, fundraising ideas are infinite. 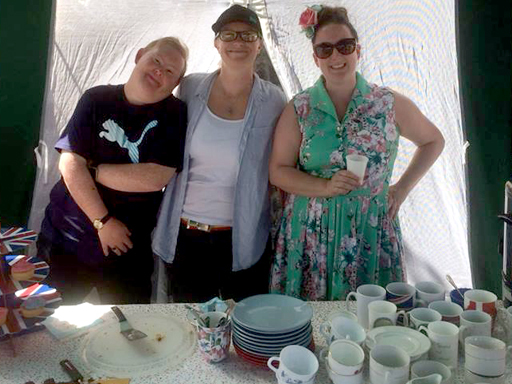 By setting up your own fundraiser with your friends and family, work colleagues or school friends, you can make a huge difference to someone’s life. Not only will you be raising much needed funds, but you’ll also be spreading the the all important word. 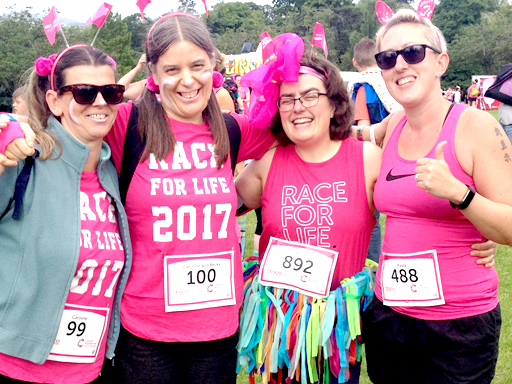 We’ve put together some ideas and some tips for you to use for your fundraiser. All you have to do is sign up and we will send you all the info, and will support you all the way! 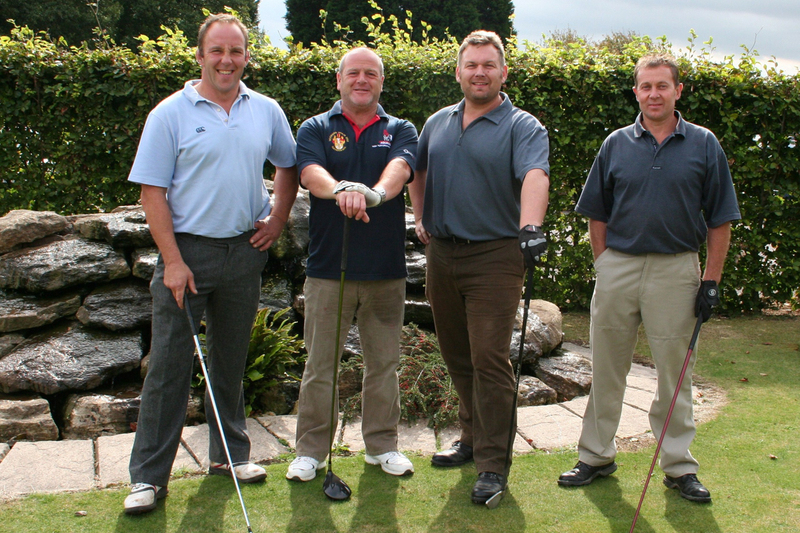 We hold a Golf Day every year in memory of a much loved resident’s family member. 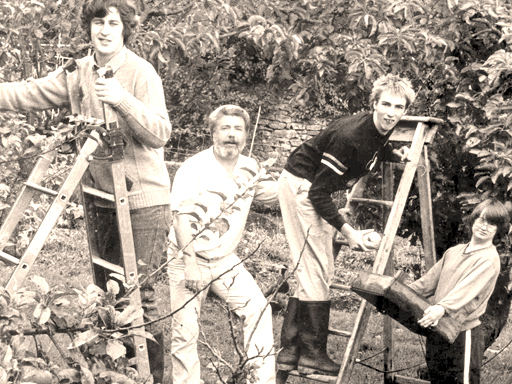 This is a really important day for Orchard Vale Trust and has become widely known in the area. We play golf, win prizes and raise funds for Orchard Vale Trust and all it’s activities. The day falls in June every year to make sure we have the best weather. 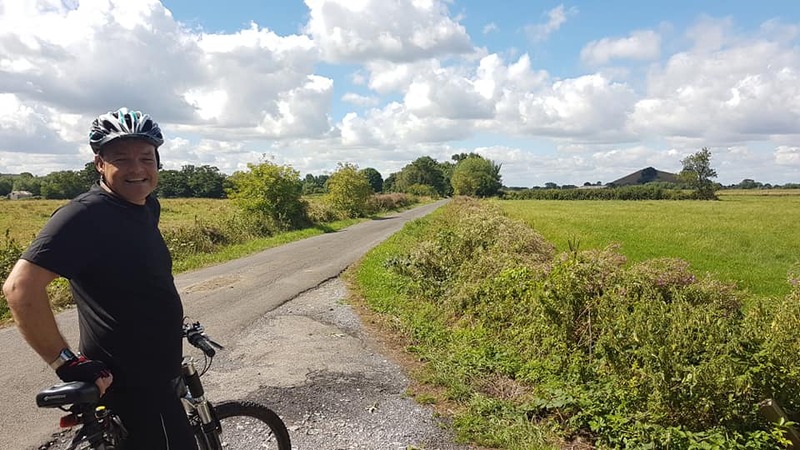 It’s a great way to stay fit, reach a milestone and, of course, raise funds for Orchard Vale Trust. 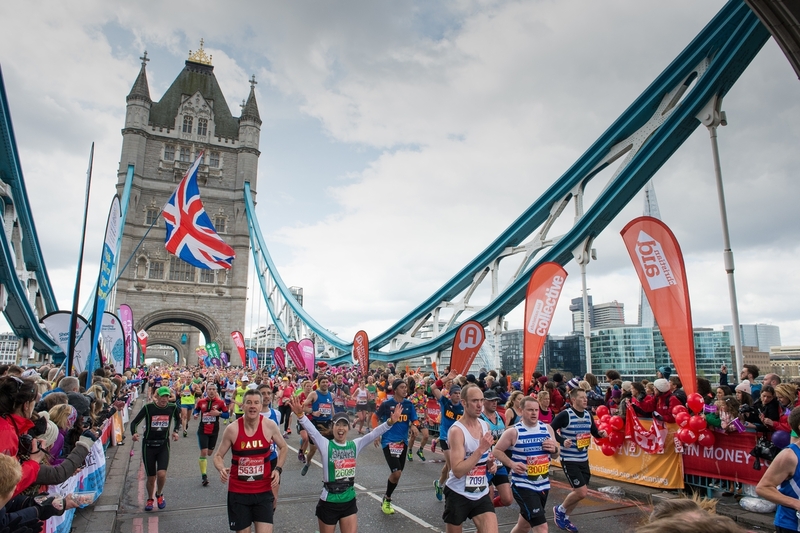 We are really lucky to have some great runners every year – but snap up your space quick as we have limited availability! 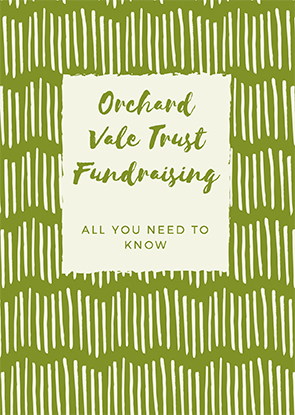 Orchard Vale Trust is committed to high standards and complies with all relevant and current laws concerning Fundraising, Data Protection, Health and Safety and the Environment. This includes ensuring all fundraisers, volunteers and any other person working with us to raise funds, comply with the Code of Fundraising and with this Promise. We are a member of the Fundraising Regulator, which is an independent self-regulatory organisation. As a member, we follow the Fundraising Regulator’s Code of Fundraising Practice. This code sets the standards for fundraising activity throughout the UK, and we use the Fundraising Regulator badge to publicly show that we are following these standards. Our promise covers the following standards and we go above and beyond to achieve this! 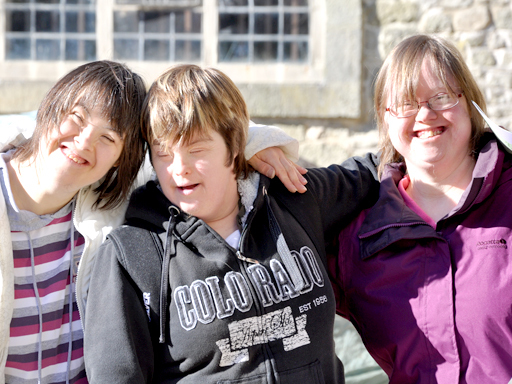 Because of you, so many people with learning disabilities get a better chance of living their life to the full. 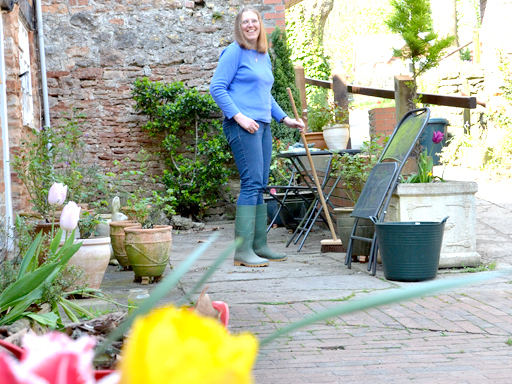 In the UK, 85% of adults with learning disabilities feel lonely and isolated. Not only does this bring self-confidence and self-esteem down, but it increases the chances of depression, anxiety and stress and with it affects health, wellbeing and happiness. With your help we can change that. 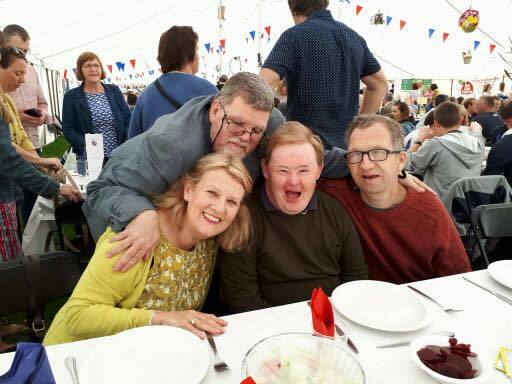 Not only are we able to increase the opportunities there are for adults with learning disabilities throughout the community, at work and in social settings, but we are able to change the way people think about learning disabilities.